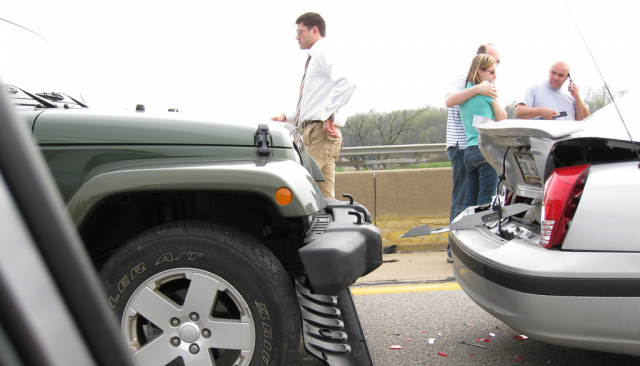 Have you or someone you know been involved in a motor vehicle collision? One of the most common injuries from a car crash is the damaging effect of whiplash. Whiplash occurs when a sudden, jarring movement of the head is sustained backward, forward or even to the side. Anybody part that is jarred or thrown forward unexpectedly and beyond normal limits can sustain stretched ligaments and even tears. Those supporting the head and neck are especially vulnerable to this kind of tearing during a collision. Since chiropractors specialize in the care of bones, muscles, nerves and connective tissue, they are crucial to visit after an accident. All those major parts of the body are important to keep in optimal health and correct alignment so they can function properly and all body systems can operate seamlessly.